Putting on some accessories can add elegance and a stylistic touch to virtually any outfit. It also adds more personality to how you look. Needless to say, wearing some accessories can make you to stand out. Trouser braces have been quite a thing for men’s fashion. 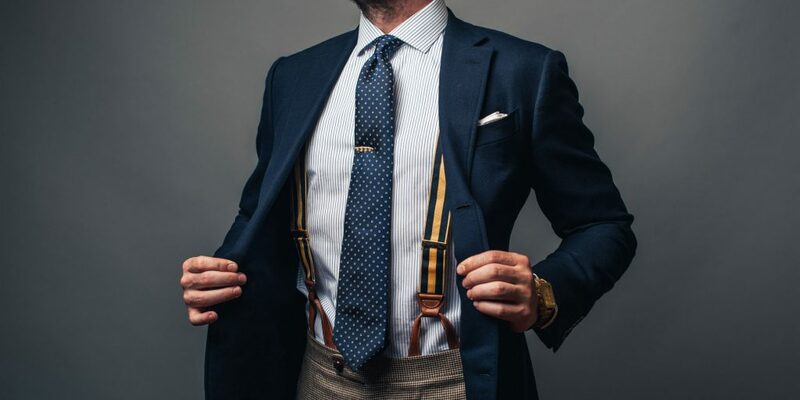 It’s a major throwback that can give any man a more customised and original look, especially when the trouser braces are made by reputable sellers. 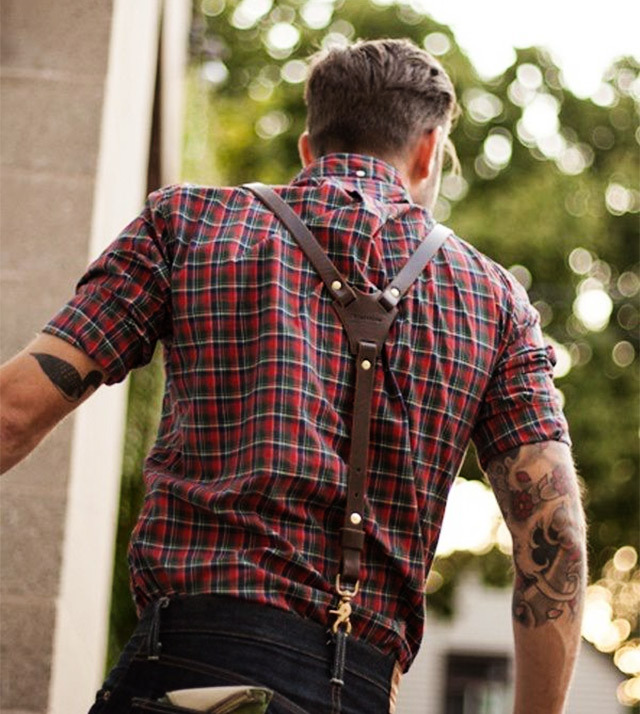 In these modern times, a man would choose a belt as the main supporting accessory for his trousers. While that is the tradition, you can keep up with what’s hot and put some uniqueness in your wardrobe by adding some neat braces. Trouser braces make great accessories, especially when you’re trying to pull off a certain style as they are very versatile. So whether you’re a formal or casual type of dresser, there will always be something available that can make you achieve your preferred look. 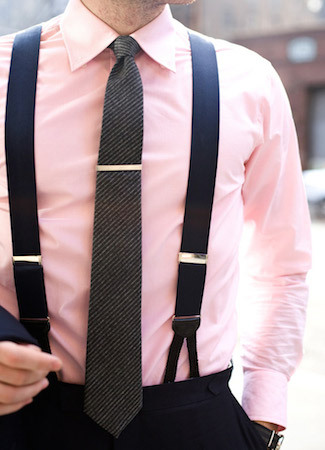 There are two main types of trouser braces that you can choose from: clip and button braces. Clip braces. These are the most common kind of trouser braces. These have clips attached on every end of the braces to be clip onto the trousers from front to back. The usual colour of the clips are silver or gold, but what really matters is the strength of each clip. The most common issue of a wearer would be how easily the clips would slip and how they eventually lose a good grip. Opting for sturdy clips from a reliable seller would be a smart move to make if you want braces that do not only last long, but can also be very fashionable to wear. Button braces. If you want to go old school, this happens to be the original design for men’s braces. Usually made of leather, the button ends are hooked carefully into one button sewn just right inside the topmost part of the trousers. Button braces can keep a stronger grip and for this reason, they are more reliable. Officially, braces for men’s trousers are back. What’s better is that they now come in flying colours for any man to create his own fashion statement that would go well with any occasion. A wide range of these colourful selections can be found mostly in online shopping outlets, especially if you want braces that would not hurt your budget. These braces are not only colourful, but they are also fully adjustable. Now, transforming your daily outfit doesn’t have to be so hard. If you think you’re smaller than most men or the other way around, these braces also come in various lengths. Additionally, trouser braces have become widely used not only by men, but also by women. It is because wearing them effortlessly makes the whole outfit look more fashionable.